SD Bullion is proud to feature the fine selection of coins belonging to Perth Mint’s Lunar Series II Silver Coin program. Although this Australian mint has many coin series of note under its belt, the Lunar Series II coins hold a special place in the precious metals market. Perth Mint is Australia’s official bullion mint, and is situated in the majestic city of Perth. In conjunction with the Royal Australian Mint, Perth Mint produces all circulation coinage for use in Australia. Although its primary function is producing circulating currency coins, the mint is also renowned for its various bullion gold and silver products. The Lunar Series I Silver Coin program preceded the second iteration by almost a decade. 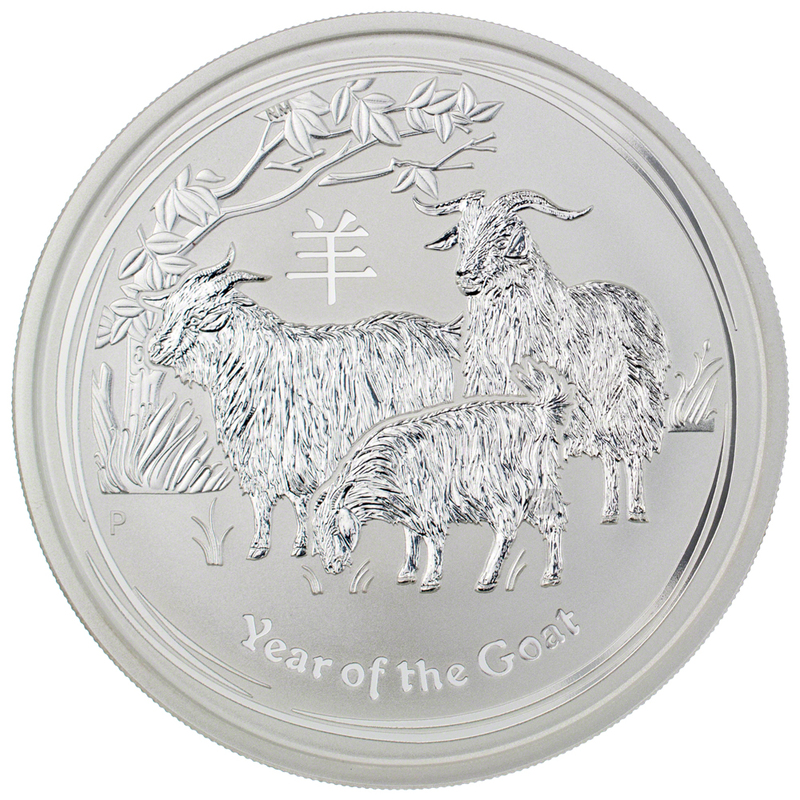 Perth Mint launched the first Lunar Series program in 1999. This first series quickly became popular among collectors and investors from across the globe. The demand then prompted the mint to launch another iteration of this coin program in 2008. 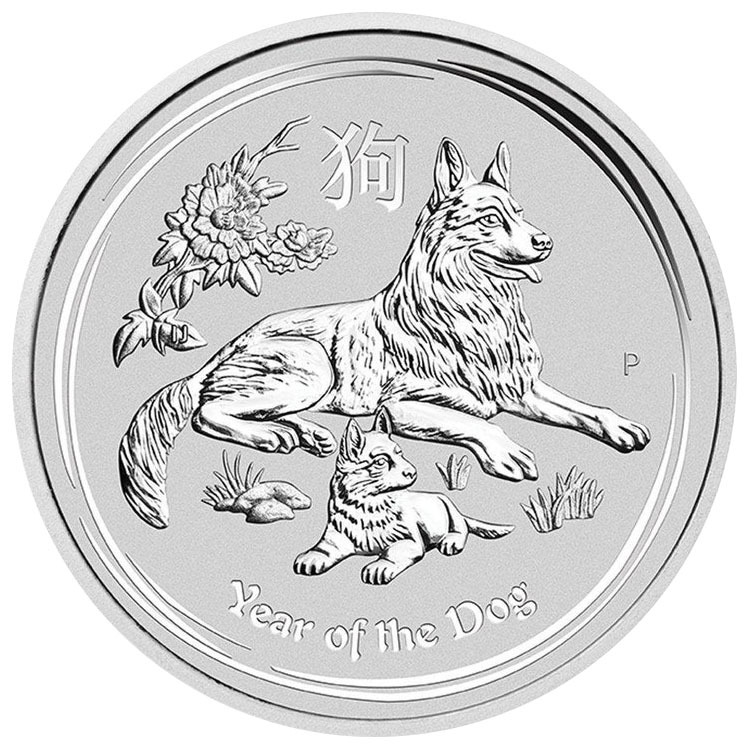 The Lunar Series II Silver Coin program’s first release celebrated the Year of the Rat with an attractive design on the coins’ reverse sides. Featuring an annually changing design, the silver coins under this program are extremely popular. 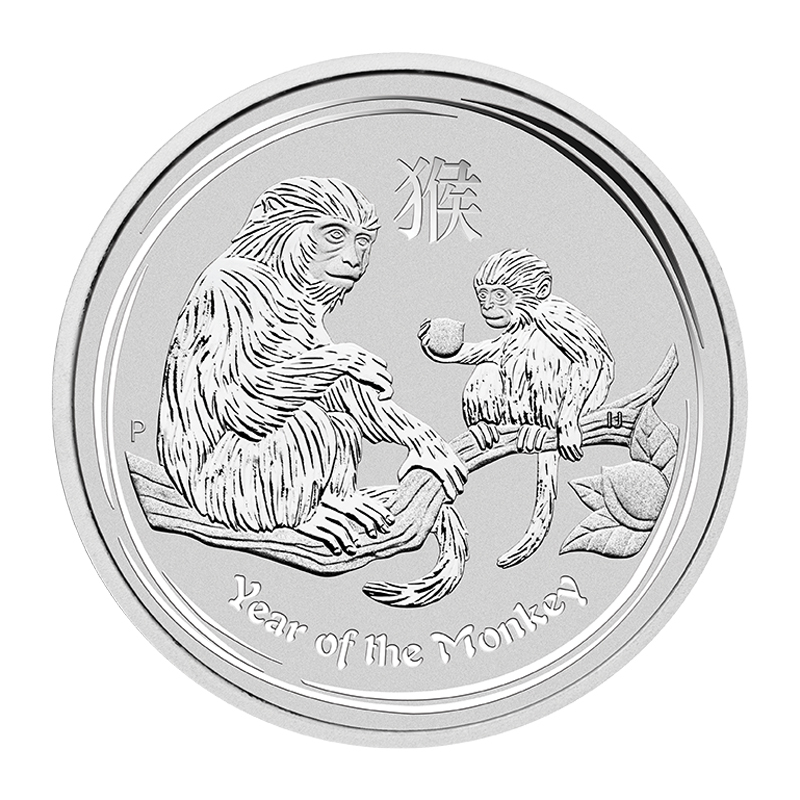 This popularity stems from the brilliant designs in each year’s release and the backing of the Australian government, in addition to Perth Mint’s reputation as a top-notch minting facility. However, only the designs on the reverse change every year. On the obverse, the coins bear the current portrait of Queen Elizabeth II that is reserved for use on legal tender coinage. Since the bullion silver coins under this program are assigned legal tender status, their obverses conform to the designs imprinted on Australian coinage. On the other hand, the reverses feature unique designs each year – depending on the animal influencing the year of release. The Chinese Zodiac dictates that a particular animal governs/influences every year. It is a 12-year cycle with 12 animals, one for each year. This calendar begins with the Year of the Rat and ends with the Year of the Pig. 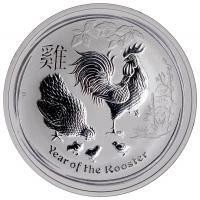 Accordingly, the Lunar Series II Coin program will culminate in 2019 with the release of the Year of the Pig Silver Coin that year. Complete your collections with the releases you need, or expand your precious metals investments with these government-backed pure silver coins from Perth Mint’s Lunar Series II Collection.